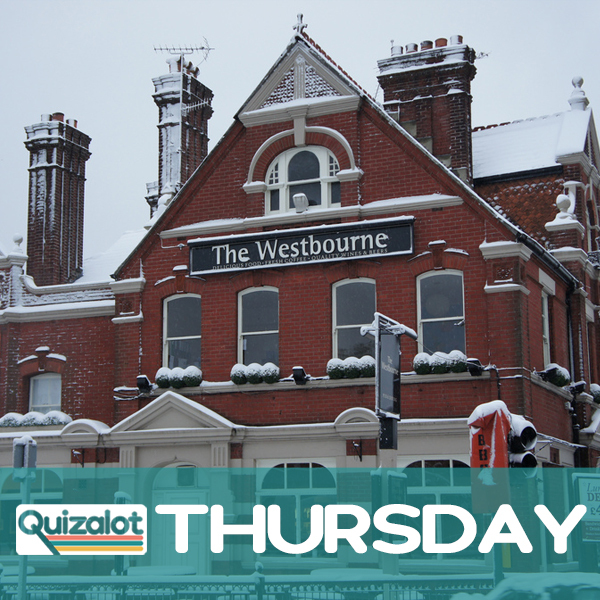 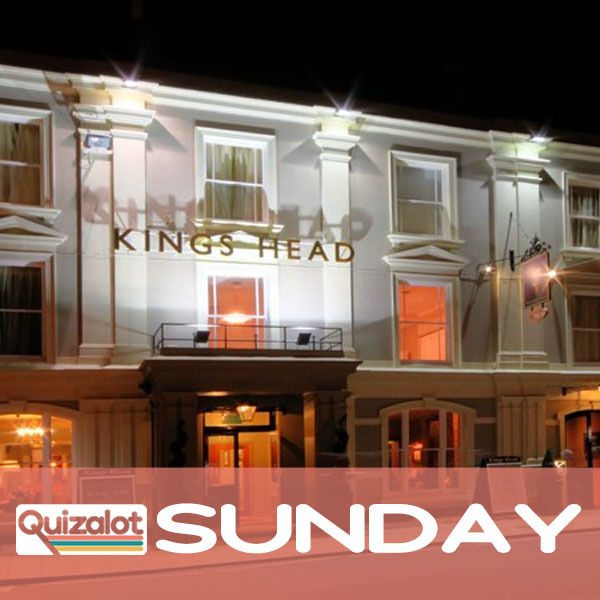 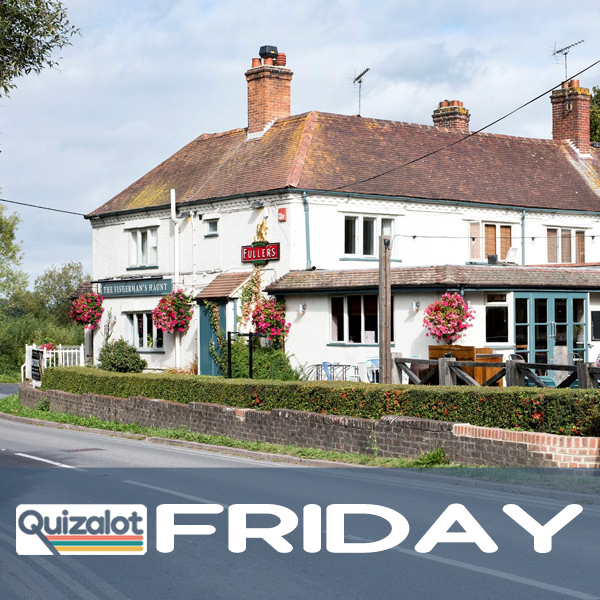 It’s quiz night tonight at the Kings Head Hotel in Wimborne. 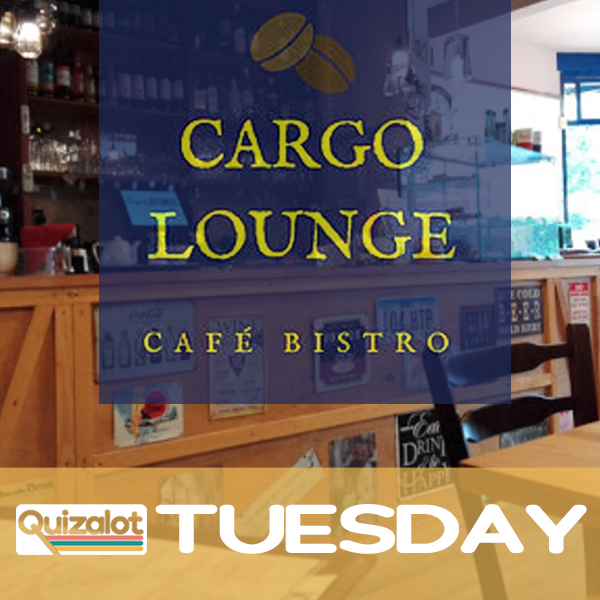 All starts at 8.00 and if you play the Quiz you get 20% off your food bill!! 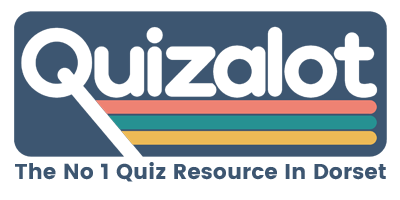 General Knowledge and Music quiz with play your cards right card game with a running jackpot.